K. hall designs is a lifestyle gift boutique with a focus on our U.S. made personal care and home fragrance products such as candles, soaps, lotions, bath salts, reed diffusers and much more. 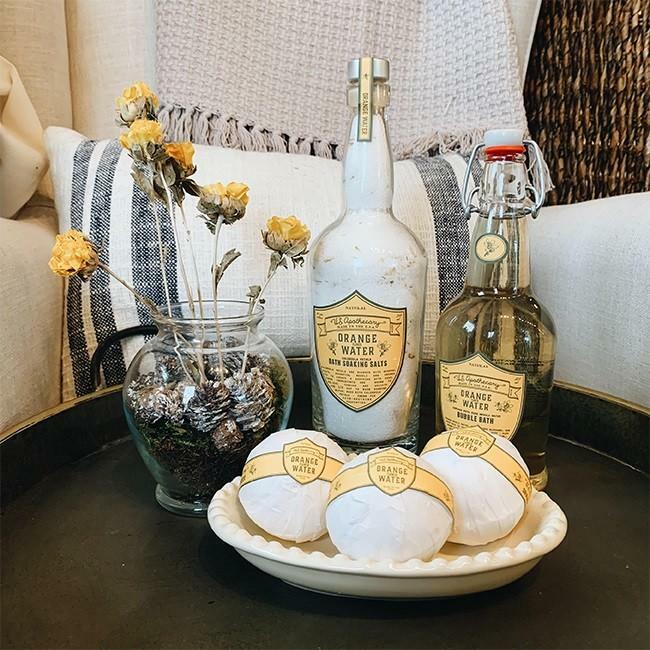 Our featured brands include Barr-Co., k. hall designs, Simpatico-Home, U.S. Apothecary and Opaline. In addition to our fragrance products we carry a wide assortment of home décor items, women’s apparel and accessories, men’s gifts, table top books, plants and pottery.